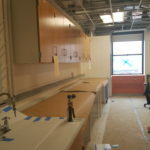 The 10th Floor Mudd renovation is in its final stages. 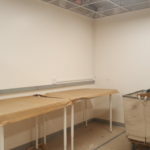 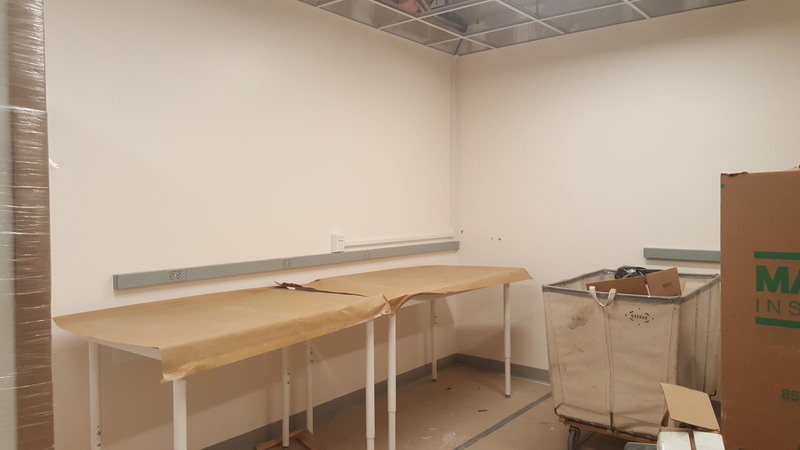 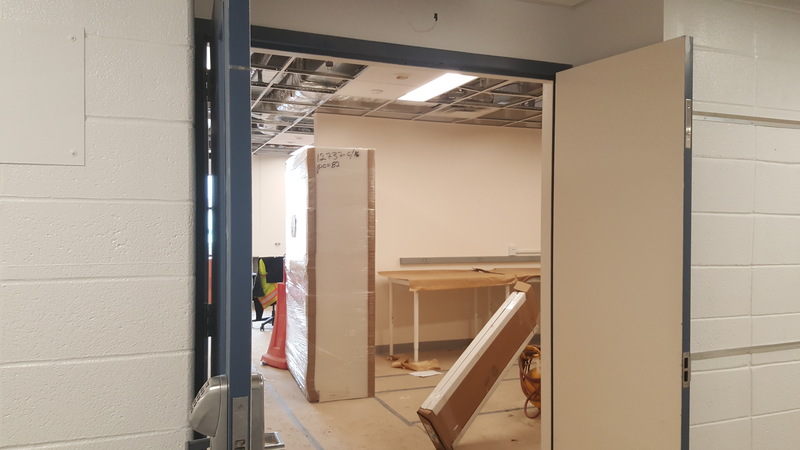 The lab was completely gutted, and modern new fixtures are being installed, which will allow for better utilization of the space. 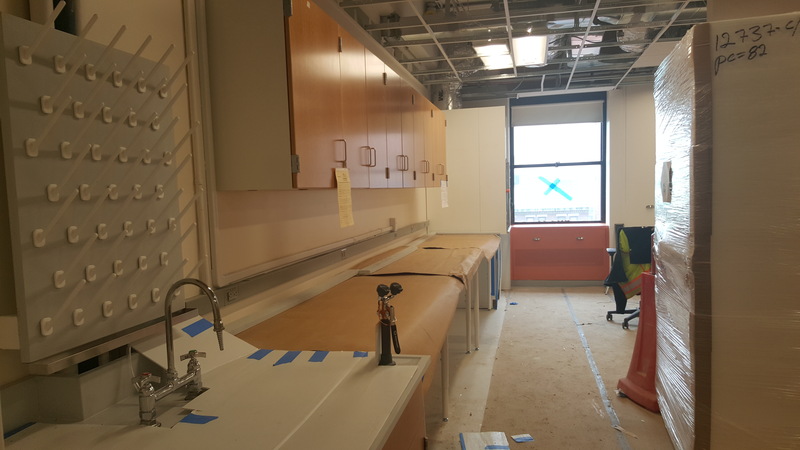 We anticipate moving back in early this Fall. 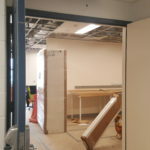 We will miss our large temporary lab and student space on the CUMC campus, but it will be good to be back in Mudd.